Here's 4 no-fail favorites for families, paired with things to do with kids near each restaurant. Between the culture, the cocktail bars and the world-class dining, it&apos;s easy for grown-ups to have a great time in Chicago. But what about kids? Much-loved family attractions like Navy Pier are a no-brainer for your visit, but you&apos;ll be glad to learn there&apos;s plenty more around the city to please even the pickiest kids — and parents, too. Here are four mini-itineraries to help you bring on the family fun! Each of these no-fail favorites pairs a kid-friendly Chicago restaurant with nearby attractions so you&apos;ll be one big happy family during your trip. 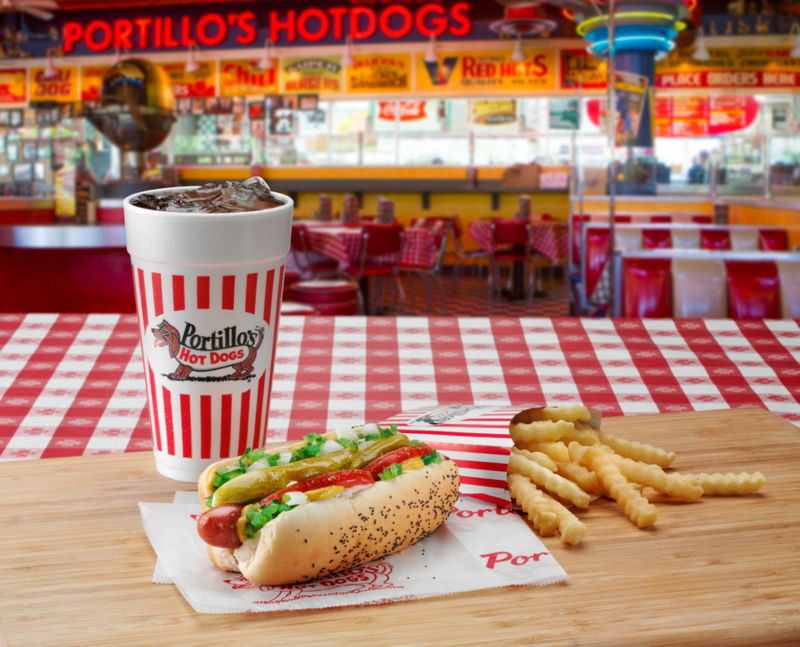 For a Near North Side lunch without the fuss, grab classic Chicago dogs and crinkle-cut fries at the always-hopping, retro-fun Portillo&apos;s. Kids will love the &apos;50s diner feel, and with the promise of a famous Chocolate Cake Shake for dessert, they&apos;ll be on their best behavior. Next, head a couple blocks north on Clark Street to play games galore at Dave & Buster&apos;s (complete with a bar to make it a parent-pleaser, too). Water Tower Place is packed with shops for mom and dad, but The LEGO® Store is always a hit with kids. After they&apos;ve gotten their fill of mixing, matching and building, head up to the top floor of the tower for Harry Caray&apos;s 7th Inning Stretch, where a "Little League" menu of burgers, nuggets and more make it a home run for the whole family. Another bonus: right next door is the Chicago Sports Museum, home to interactive games and sports memorabilia galore. Spend the day visiting the lions, monkeys and polar bears of Lincoln Park Zoo. Check for daily activities like Feed the Cows and Meet an Animal, which give kids a chance to come face to face with a range of animals. Afterwards, cross the street to fun-loving R.J. Grunts for chicken wings, nachos, hand-dipped shakes and a salad bar big enough to feed the zoo. Pretty much any family can agree on bowling, and Kings Bowl in Lincoln Park offers some of the best lanes in Chicago. 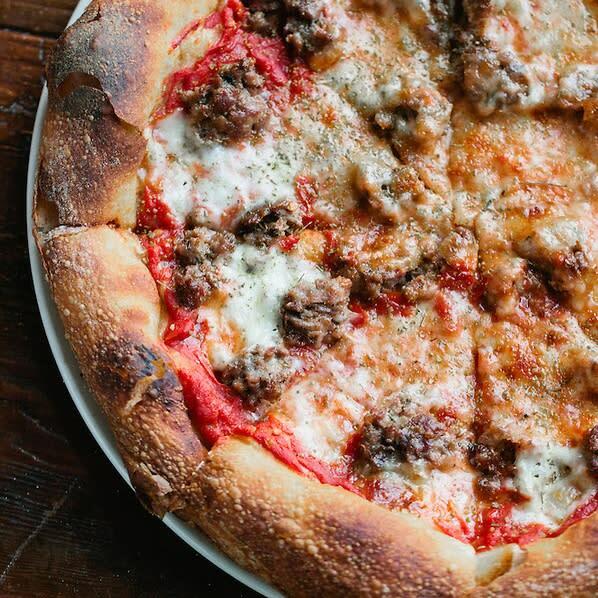 Go early, as Kings Bowl is 21+ after 7 p.m. For dinner, nearby Stella Barra pizzeria has something for everyone, from basic pepperoni to pies with candied bacon and fresno chilies.